Celebrate Lemurs! 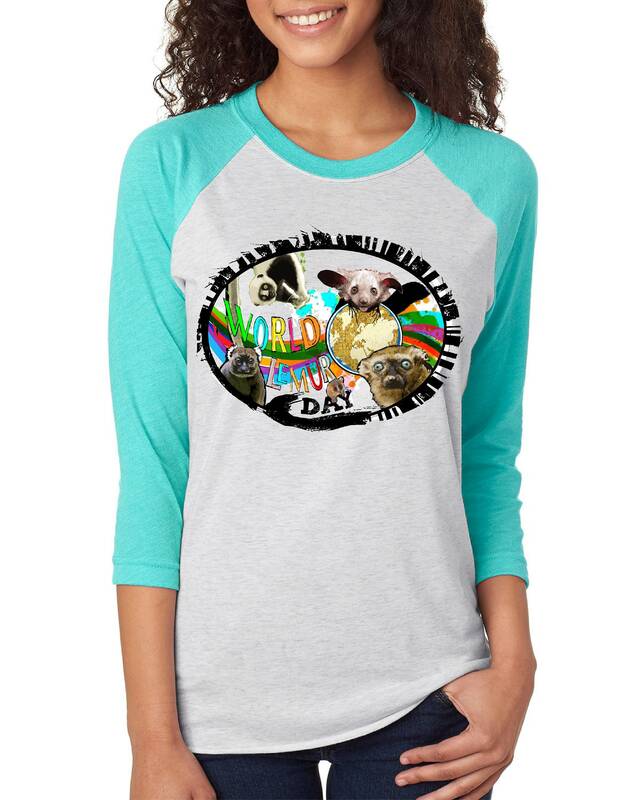 With one of our exclusive World Lemur Day Design’s! 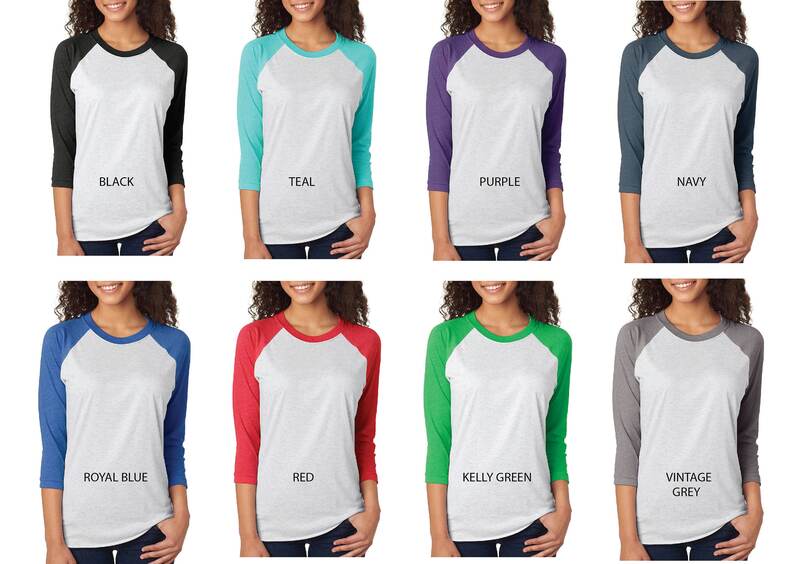 Not only will you look amazing- your fashion choice saves Lemurs in the wild! These precious prosimians are found ONLY on the island of Madagascar! Sadly, of the 112 species of Lemurs - 95% of all Lemurs are threatened with extinction- according to the IUCN red data list!!! This makes Lemurs the most threatened group of mammals on earth! 50% of proceeds go straight to in-situ lemur conservation efforts!